​Book Classes online! 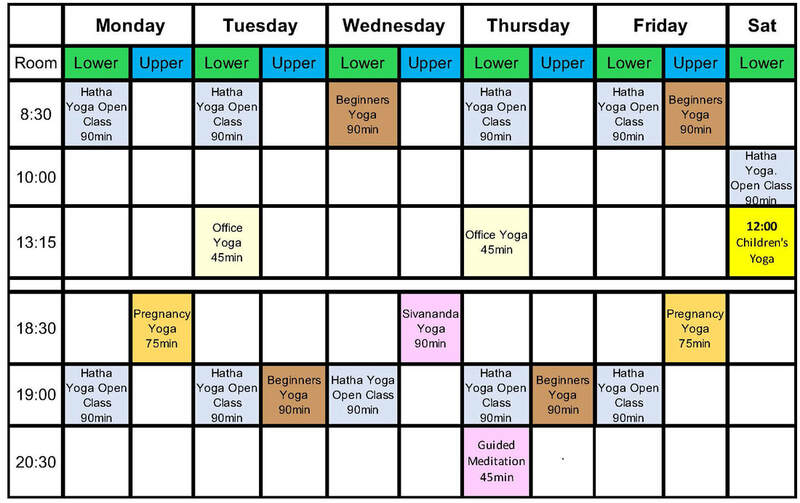 using the Mindbody smartphone app, and keep up to date on any class changes, click the link opposite. ​During the winter holiday it is possibly that the teacher for the class may not be the one that is stated on the schedule. Please appreciated this is the holiday season. Thank you for your understanding.